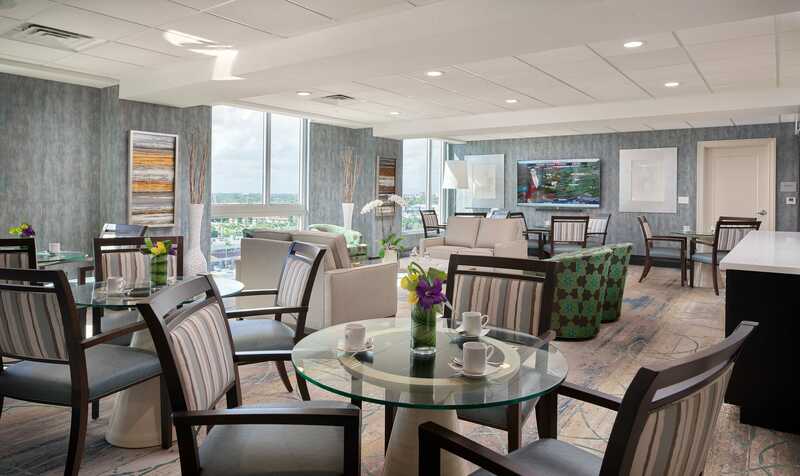 Enjoy all the benefits of an Independent Living Lifestyle with access to all the community activities, restaurant style dining and social events with the added pampering of a self-contained concierge on your floor or wing. 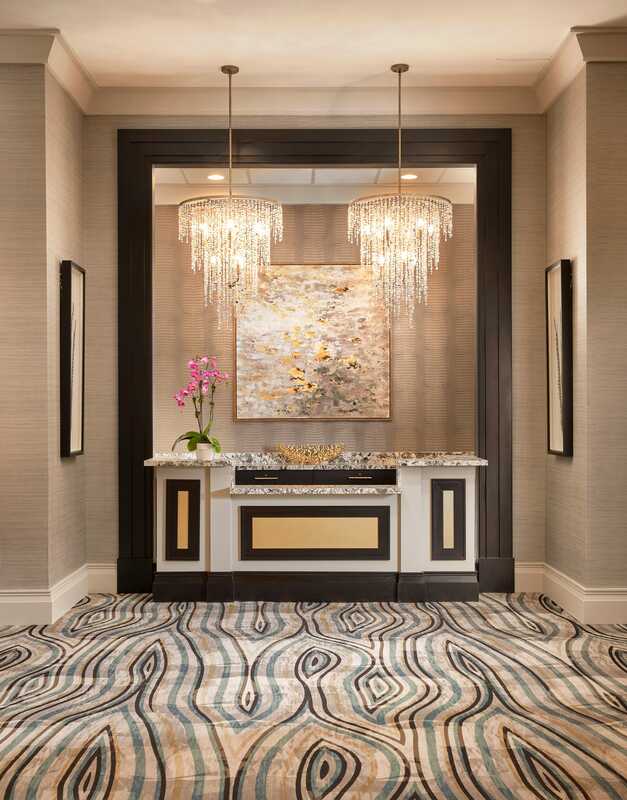 Similar to a Concierge floor of a five- star hotel, it offers daily hors d’oeuvres and drinks and complimentary assistance with anything that is needed. Within just a few steps outside of your door, come seek the assistance of a dedicated, full time staff member that is available to cater specifically to you or just sit back and enjoy some quiet time. Creates a healthy lifestyle and environment by focusing on your physical well-being and offering a wellness program designed to keep you physically and mentally active. 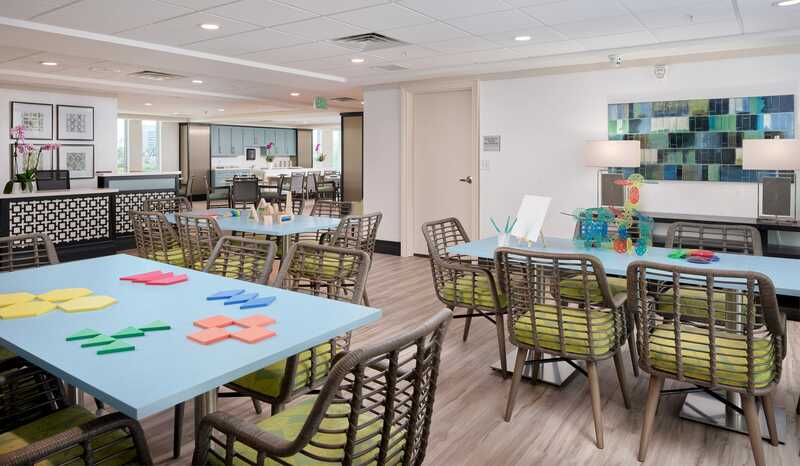 Our dedicated caregivers are specially trained to provide individualized, personal care that focuses on your specific needs and allows you to enjoy the wide variety of amenities and dining options at your fingertips. For those residents having some sort of memory loss or the onset of dementia, the Memory Care Lifestyle offers a fully secured and safe environment offering the independence that is deserved. This lifestyle offers mind stimulating activities to enhance the comfort and well-being of each resident. 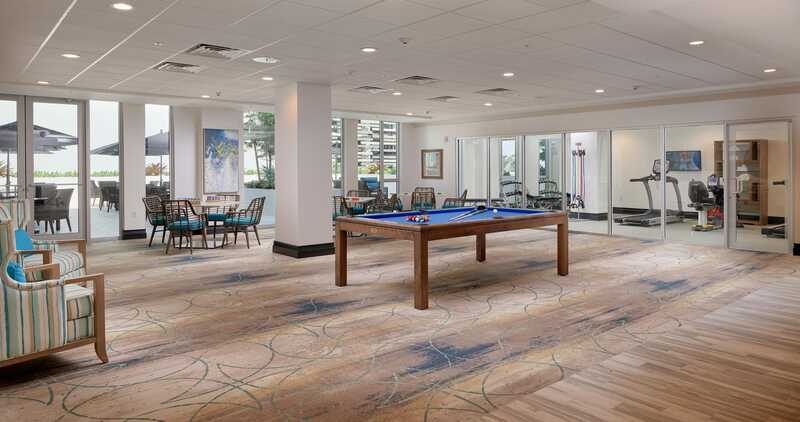 The lifestyle offers a complete wellness program, gourmet dining options, a wide range of activities and a home like setting for the residents to relax in the comfort of their own home. Don’t miss our Sunday Sundae Socials every Sunday at 2:00pm.